CCS Woodworks Inc. has been serving the Hudson Valley and Tri-State NY region with Beautiful Woodwork and Cabinetry for over 20 years. 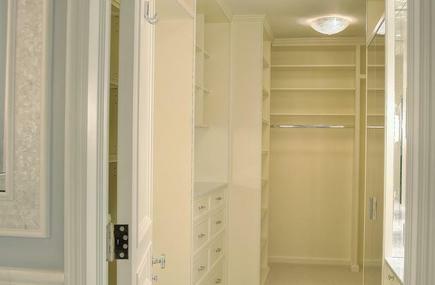 We build " True" Custom Cabinets and also offer our own line of Semi-Custom Cabinets . Built-In Cabinets, Custom Kitchens & Baths and Fireplace Mantelpieces can be designed and built based on information we gather from you, or you can provide us with architectural drawings or a picture to work from if you already have a design in mind. We are up to date with the latest Computer Design Technology, and can provide you with Full Color 3D Photo Quality Renderings of your design, giving you the ability to see precisely what your finished project will look like before one piece of wood is ever cut. We will work with your wants, needs and budget in mind, to design and craft your project through to completion. Our project portfolio includes, residential and commercial clients throughout the Sullivan County Catskills, Hudson Valley , Orange County and southern New York tri-state area including Manhattan and Westchester . We are known for our Quality Craftsmanship and our Ability To Meet Client Schedules. Integrity, Our Unique Design Concepts and High Quality Workmanship is just a part of what sets us apart from our competition. Feel free to e-mail or call us with any questions you may have about your upcoming project plans. Also serving NJ, Manhattan and Westchester!